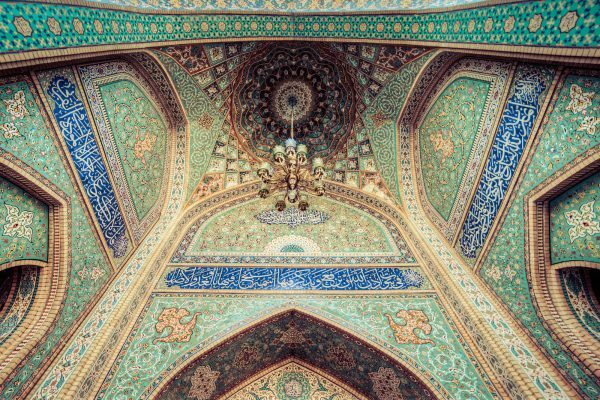 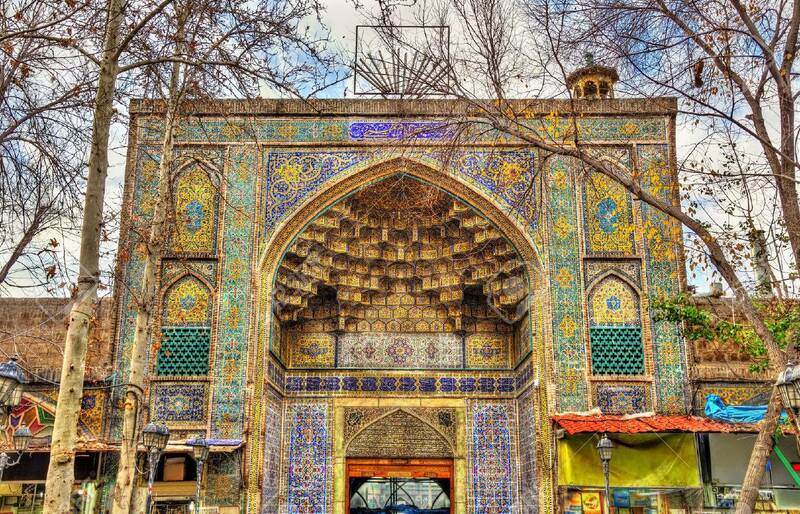 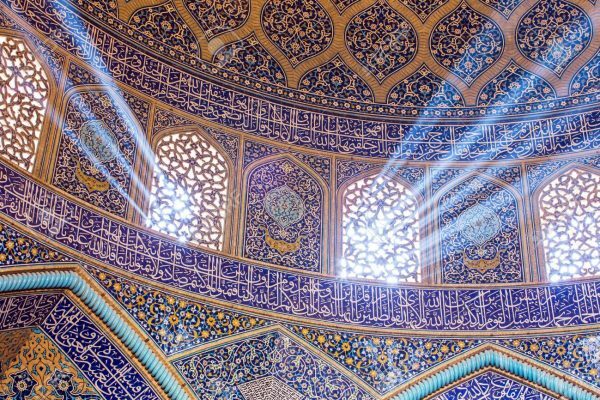 Today some of the famous mosques of Isfahan will be visited, as well as the amazing imam square and the historic bazar around it. 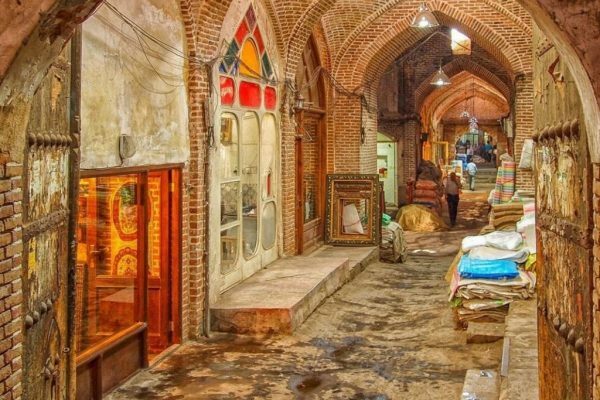 After that you will have some time to shop, or, if you prefer that,your guide will take you for another interesting experience. 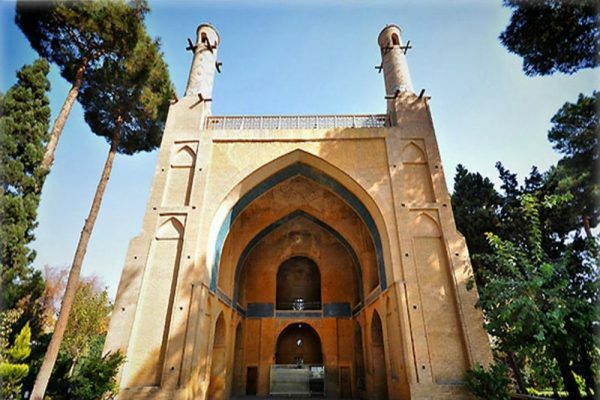 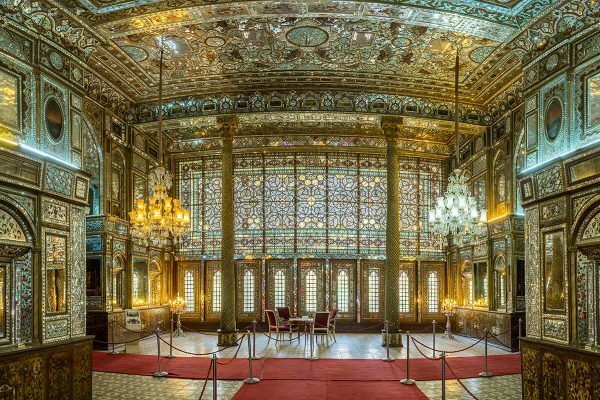 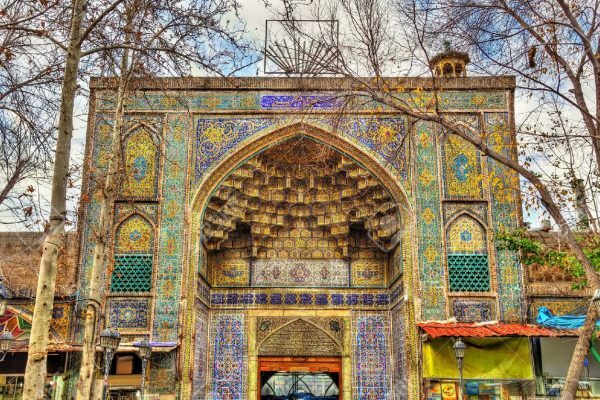 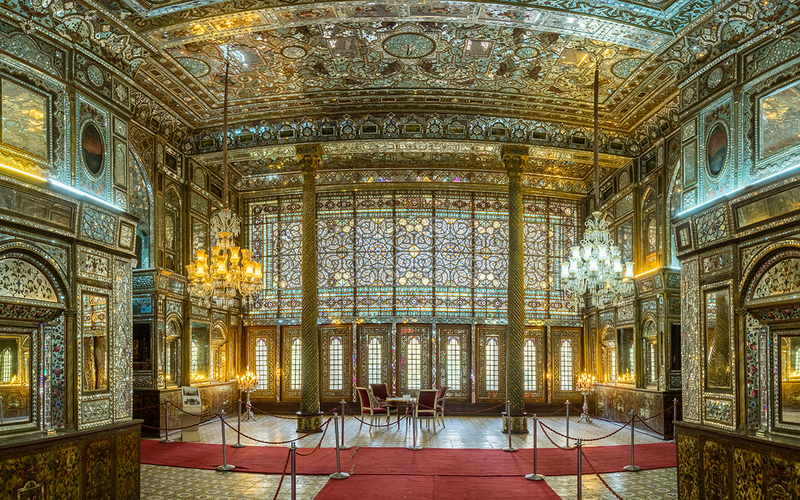 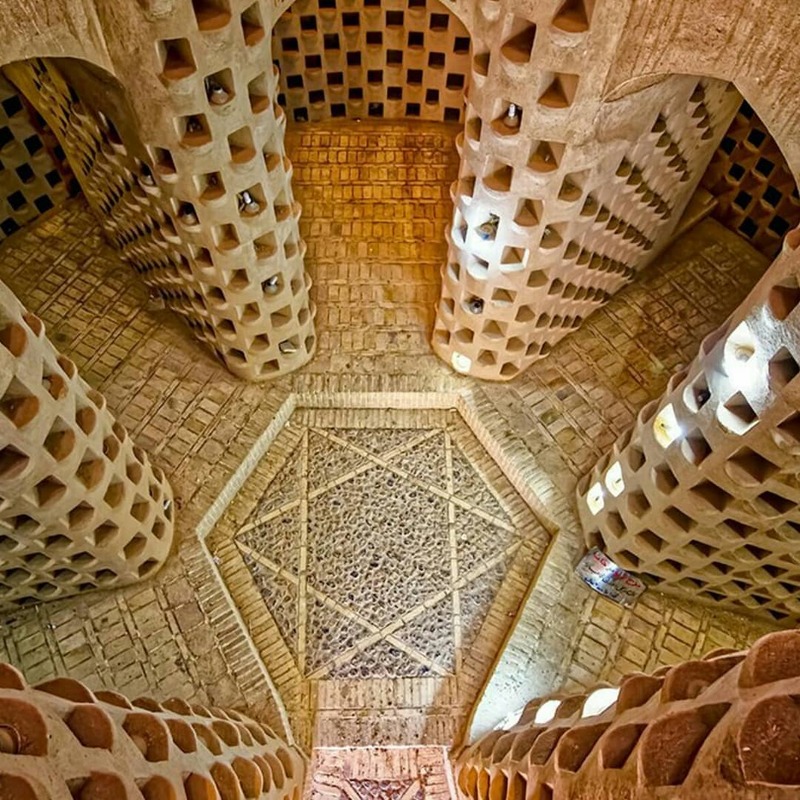 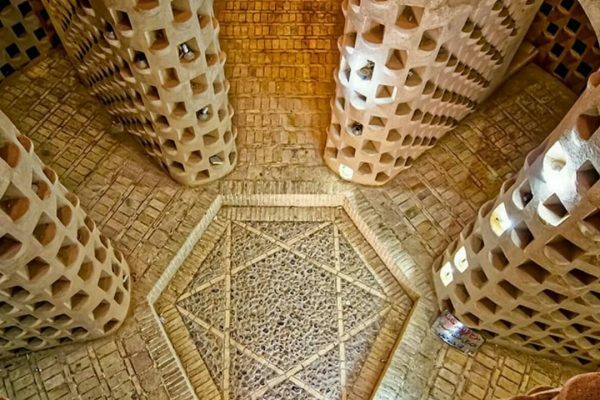 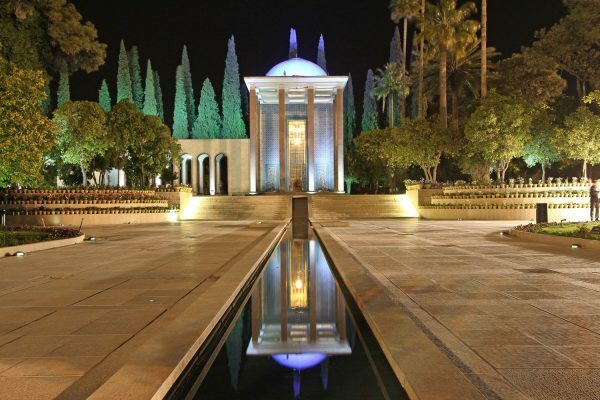 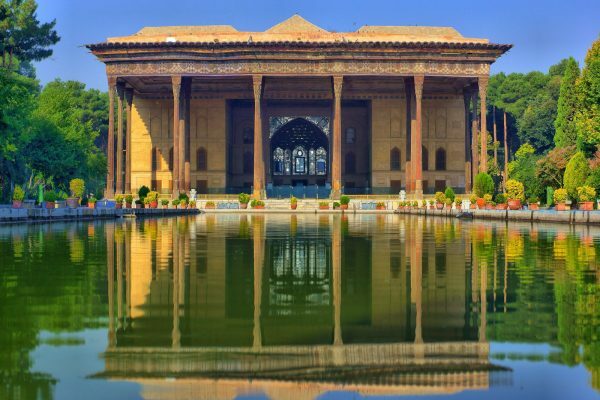 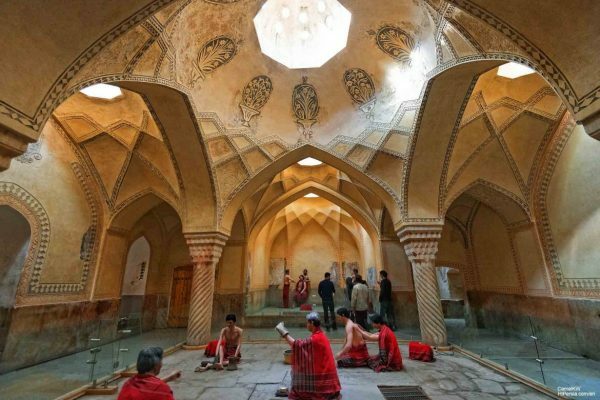 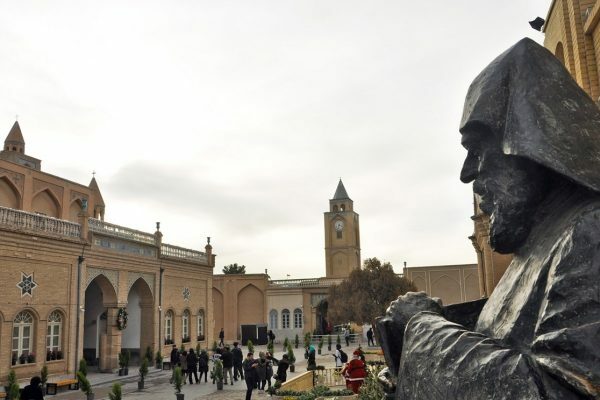 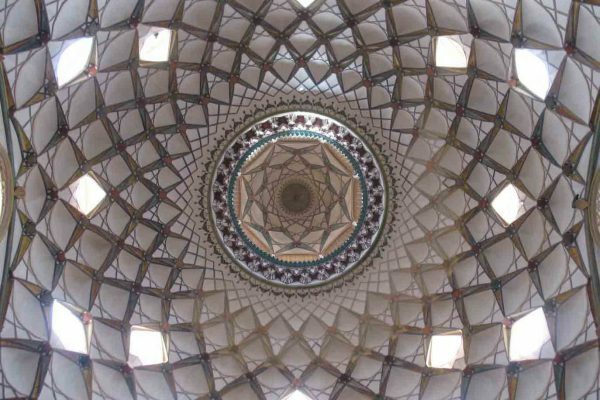 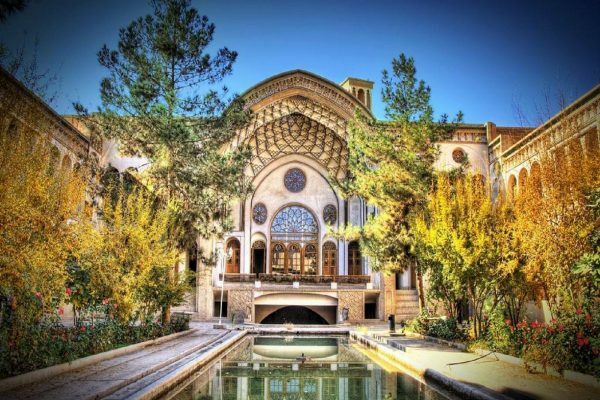 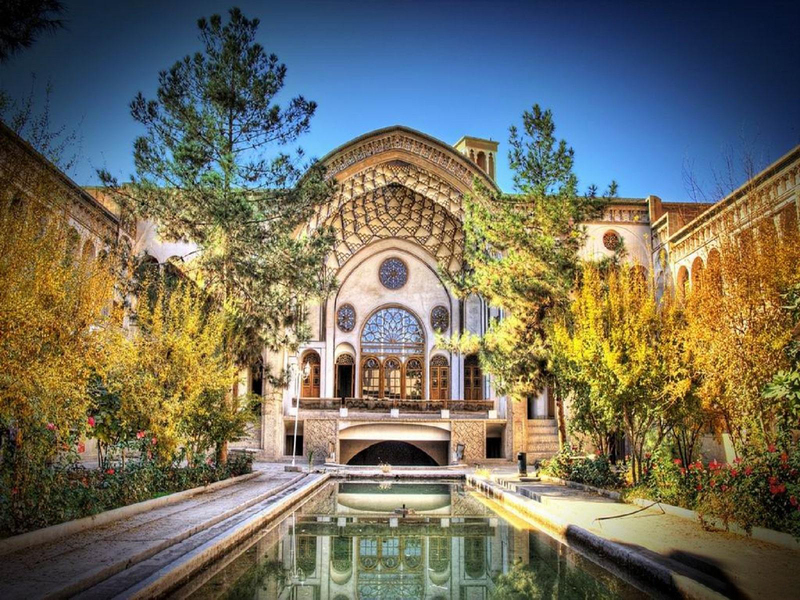 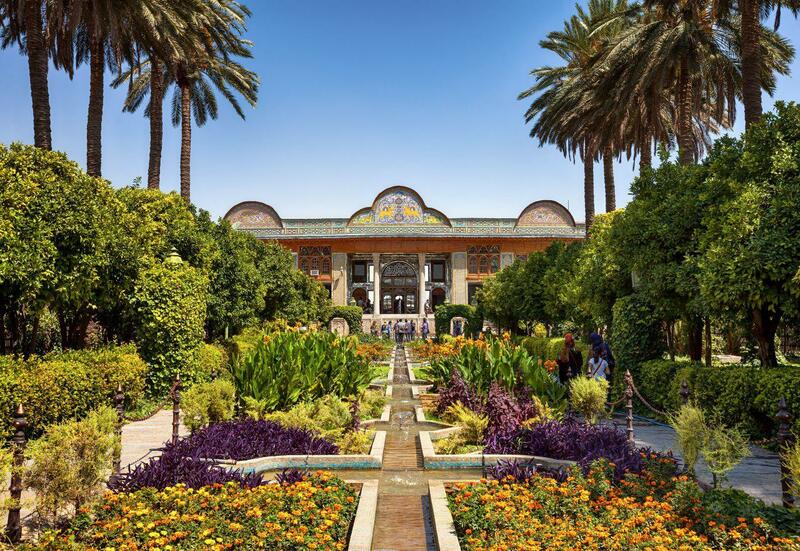 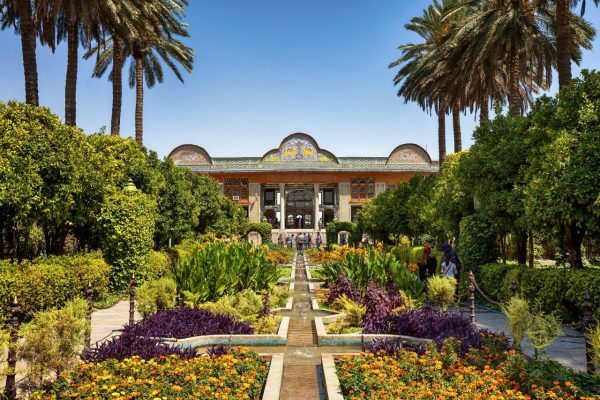 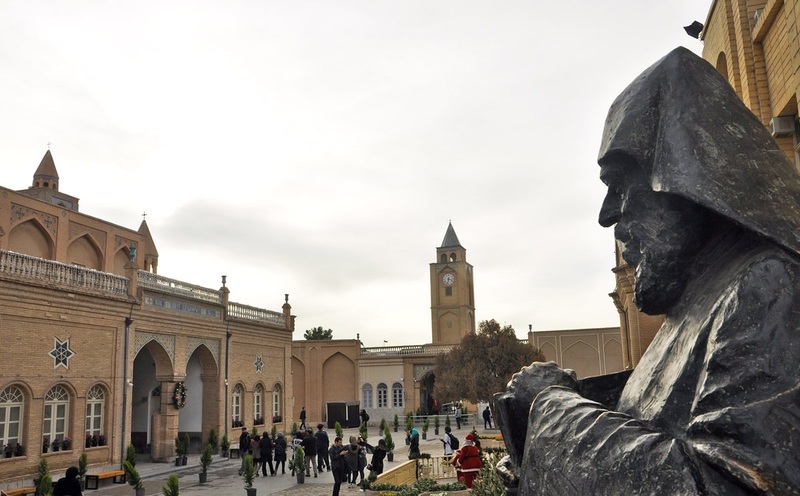 Today you will visit with your guide all interesting sites of Shiraz city such as the tombs of the poets Hafez and Sa’adi, the gardens of Shiraz, the pink mosque etc. You will spend the night at the hotel. 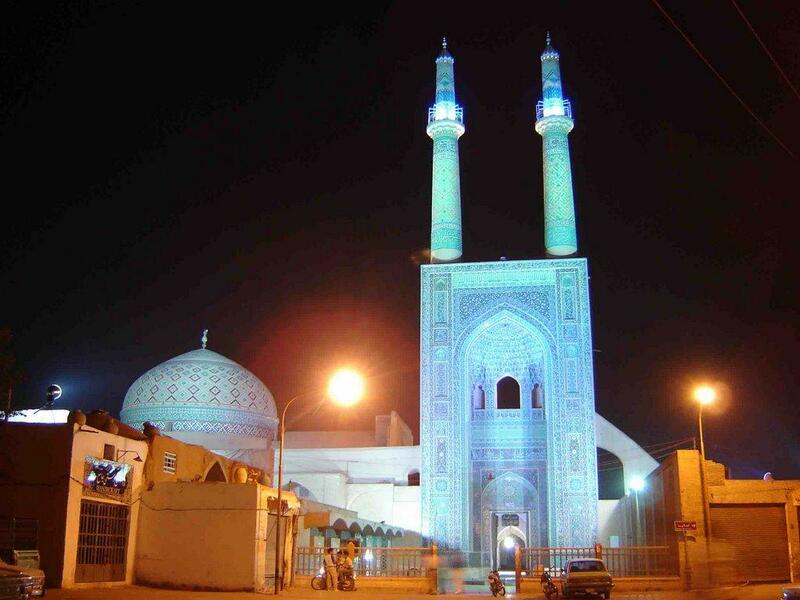 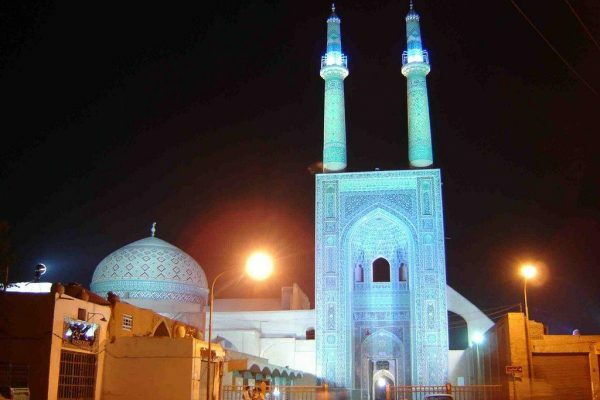 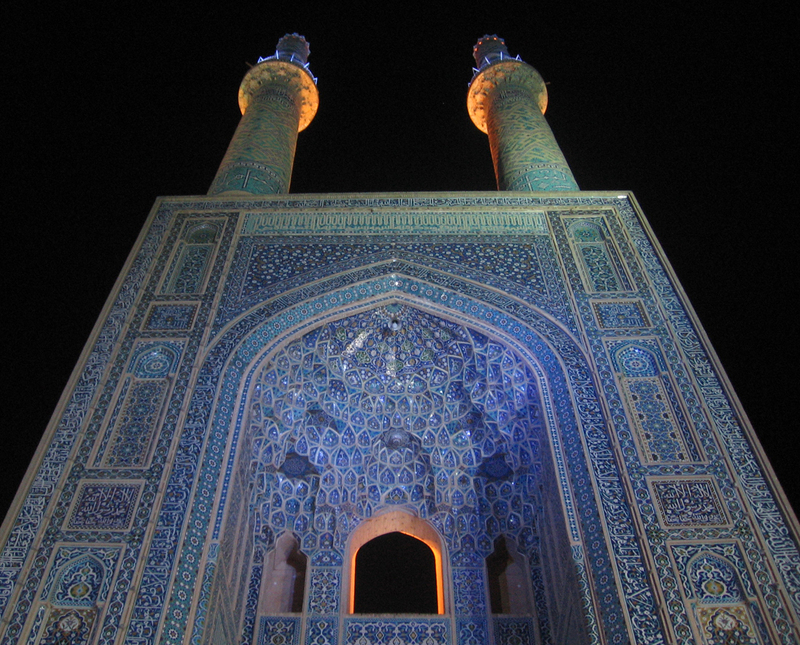 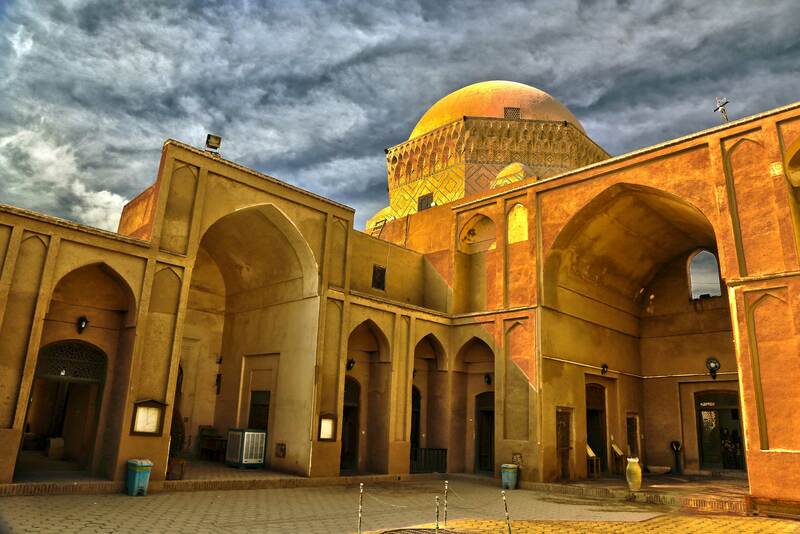 Yazd is a typical desert city, surrounded by two large deserts in the north and the south. 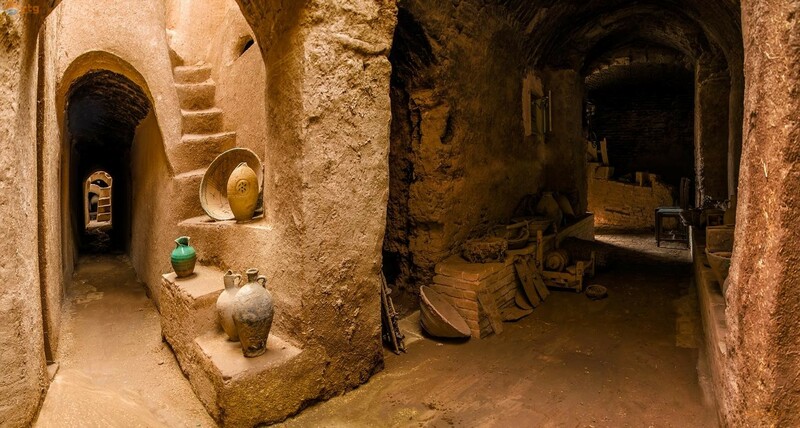 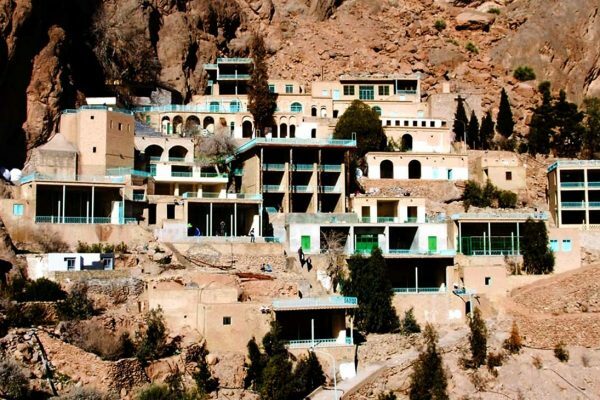 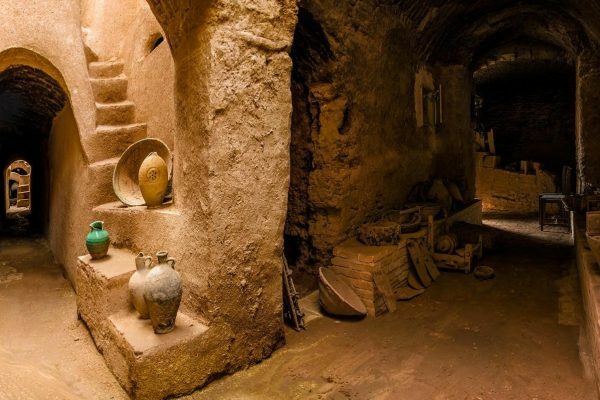 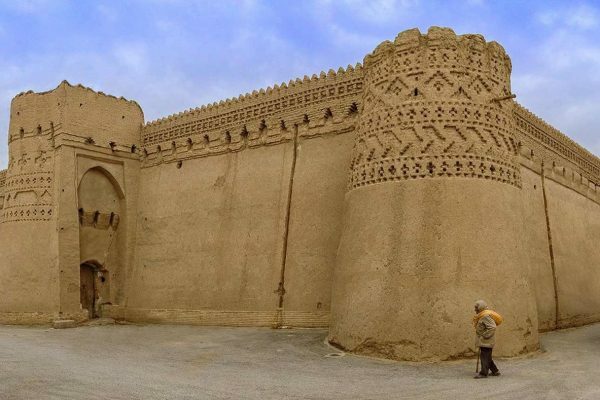 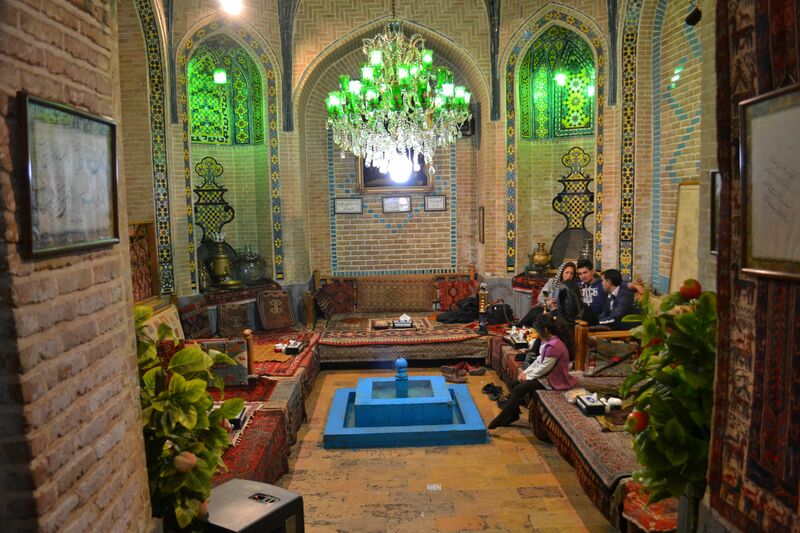 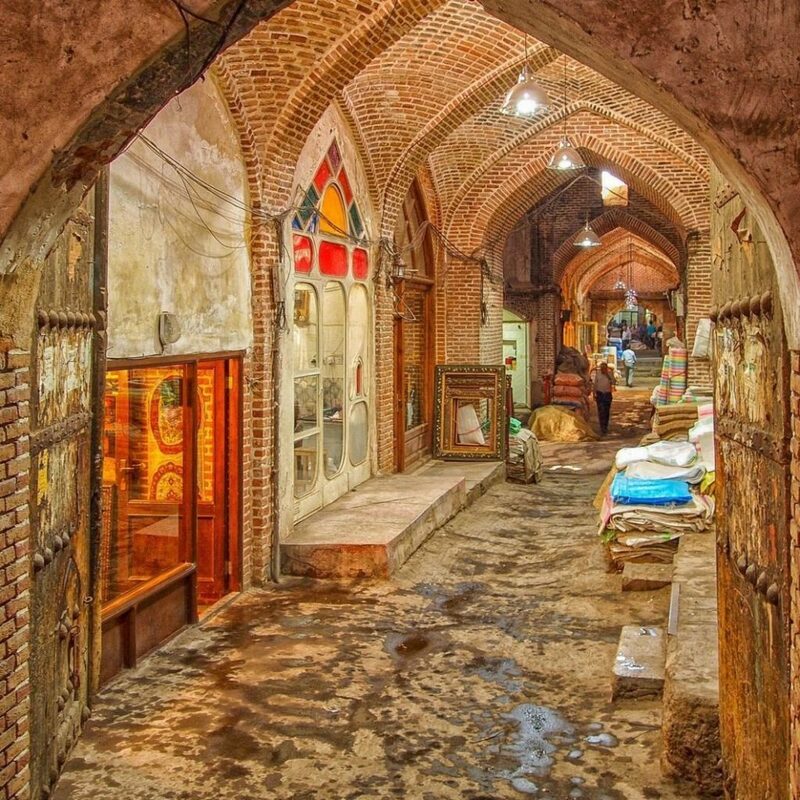 Its mud-brick houses, maze of historic lanes throughout the inner part of the old city, the wind towers and its hidden treasures such as tea houses give you a feeling of adventure which is not comparable to other Iranian cities. 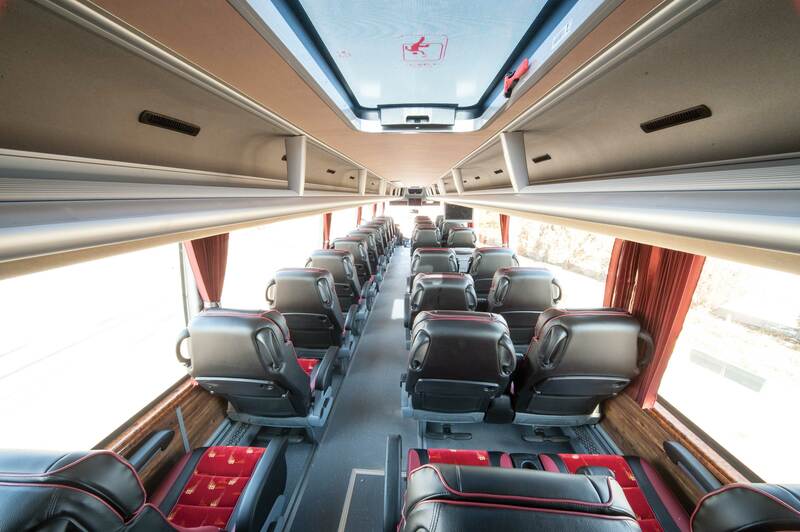 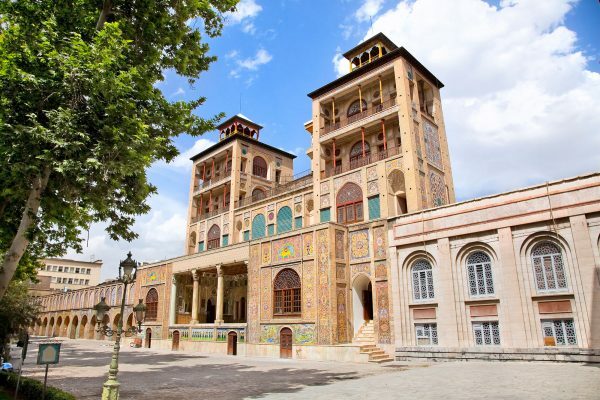 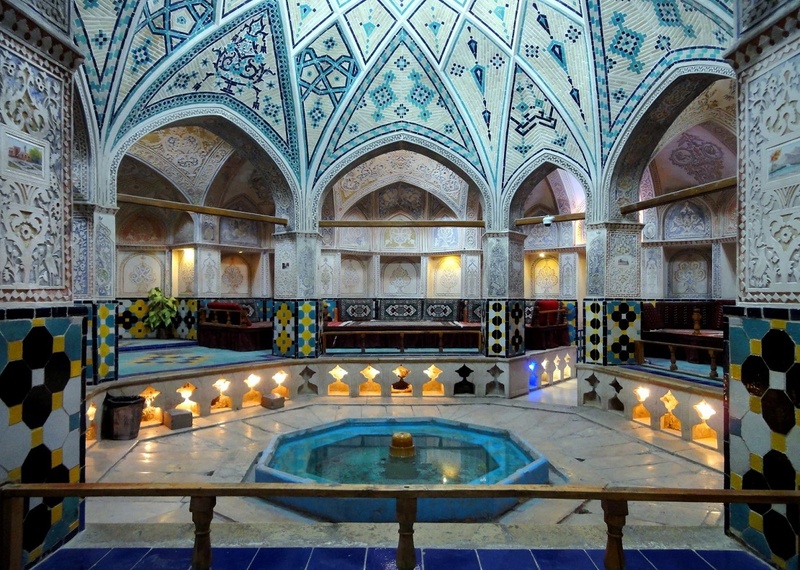 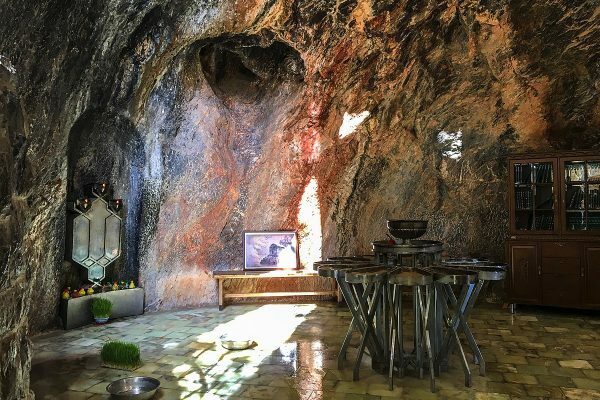 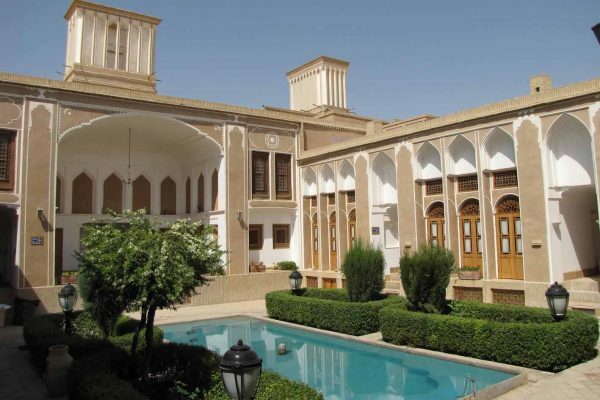 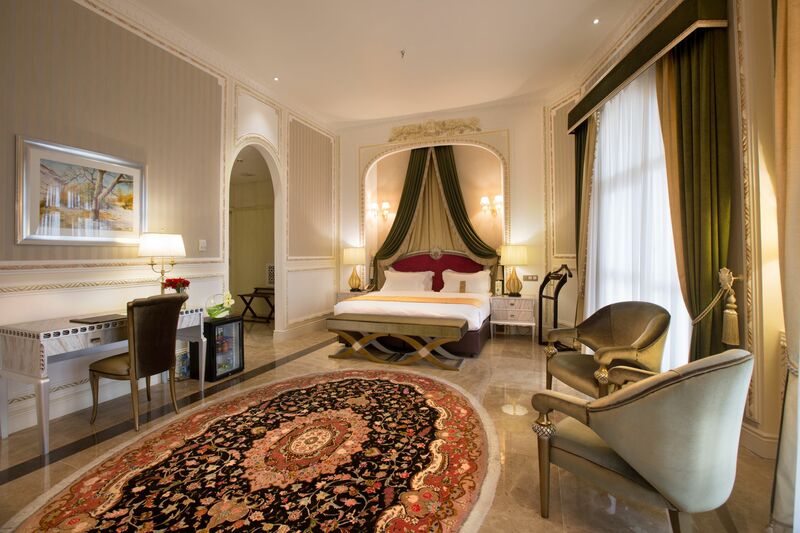 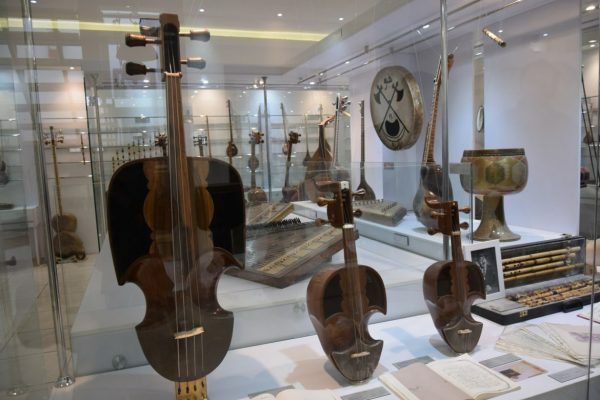 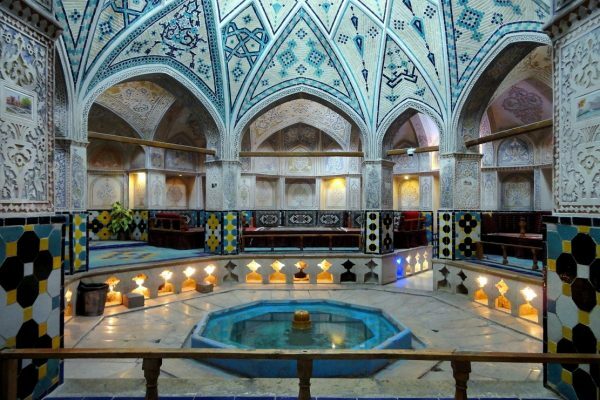 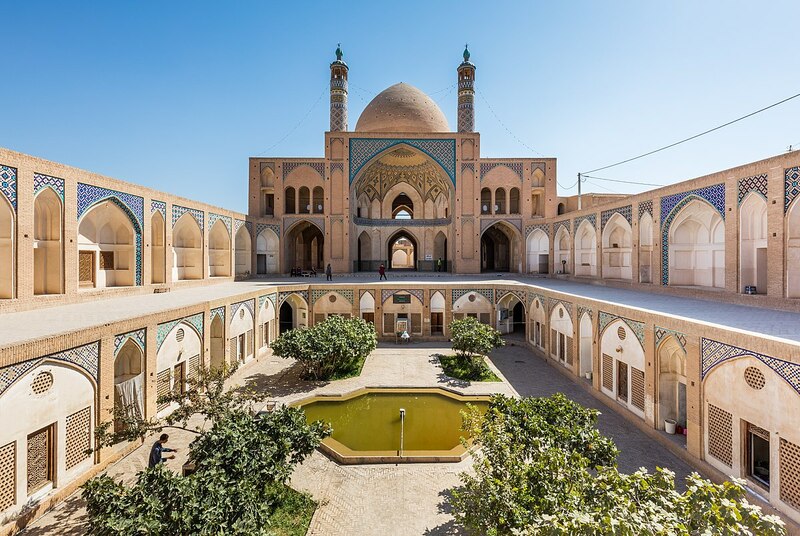 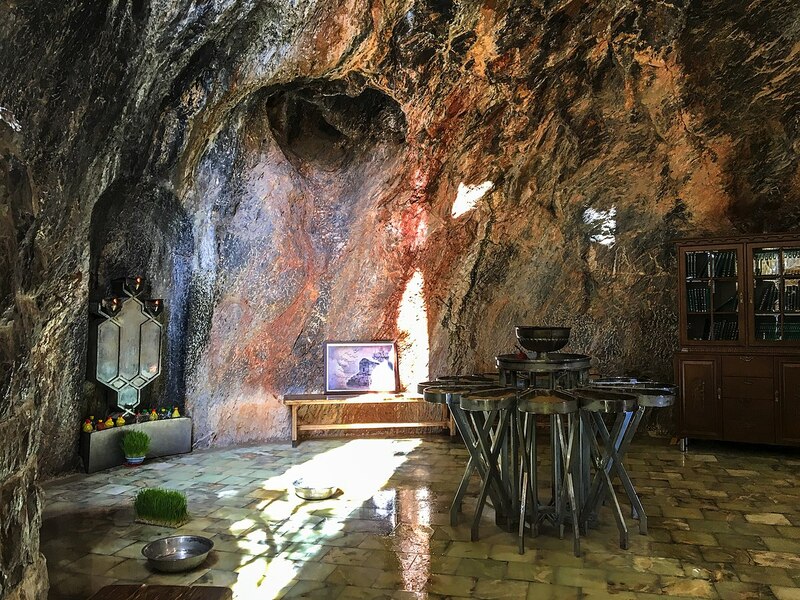 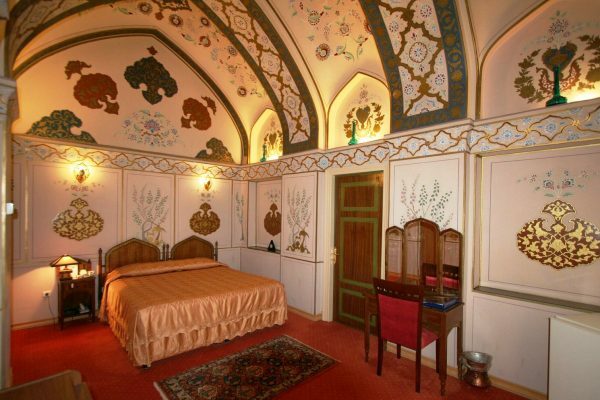 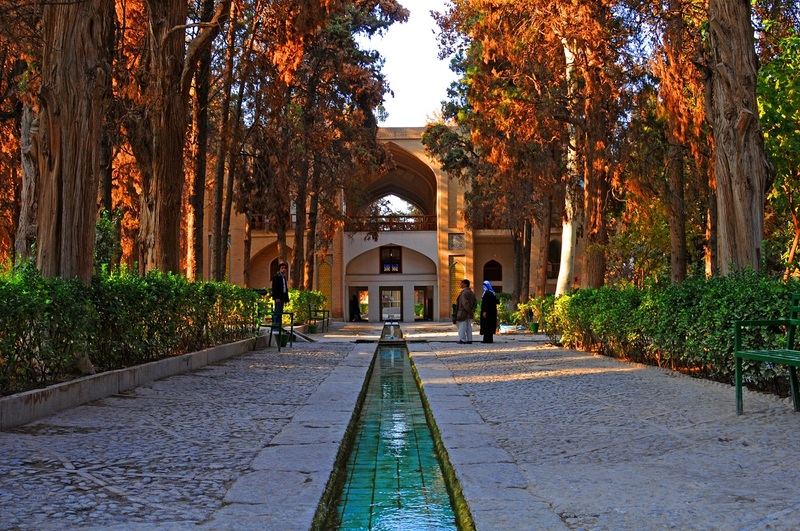 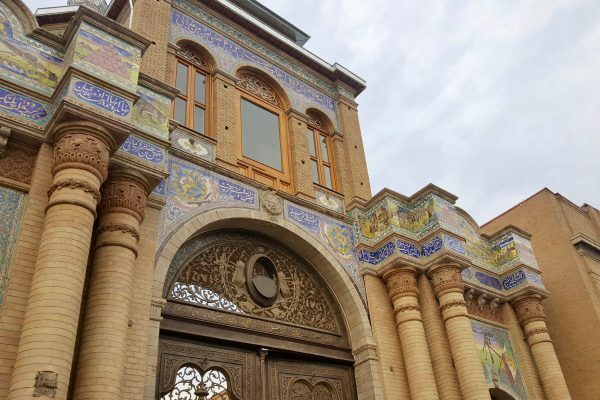 After your arrival to Yazd around lunch time you will have a lunch and a short rest at your hotel, after which your guide will take you to some interesting sites such as the Zoroastrian Fire Temple, several mosques, the water museum and historical schools. 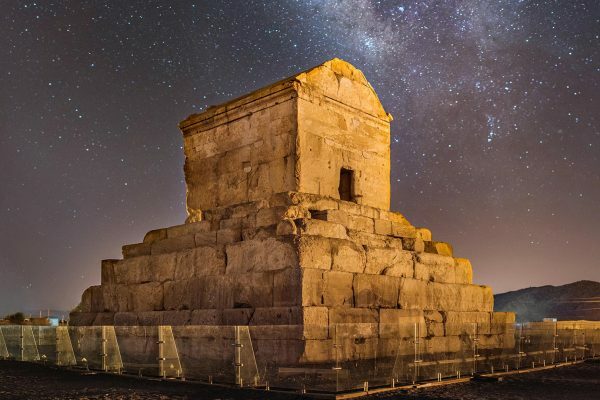 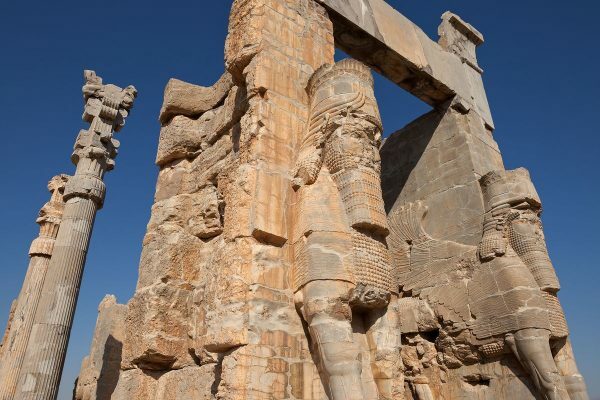 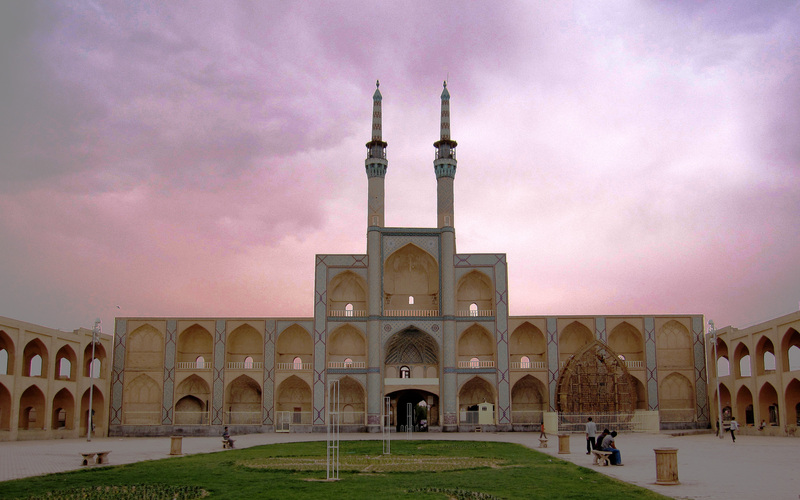 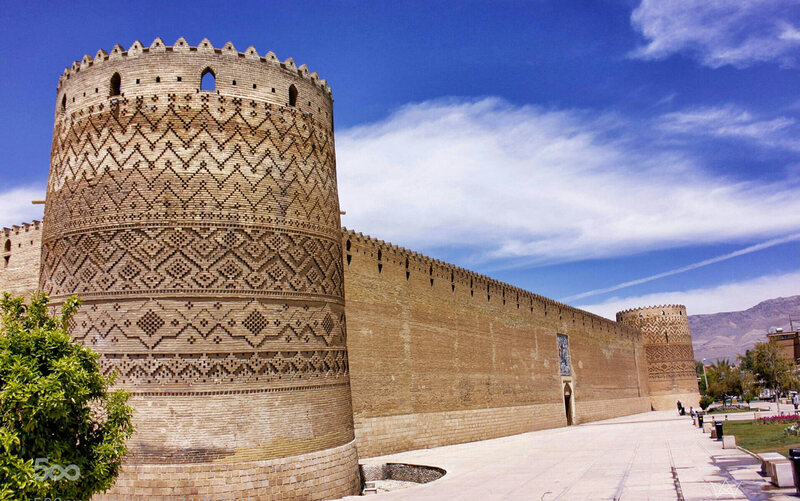 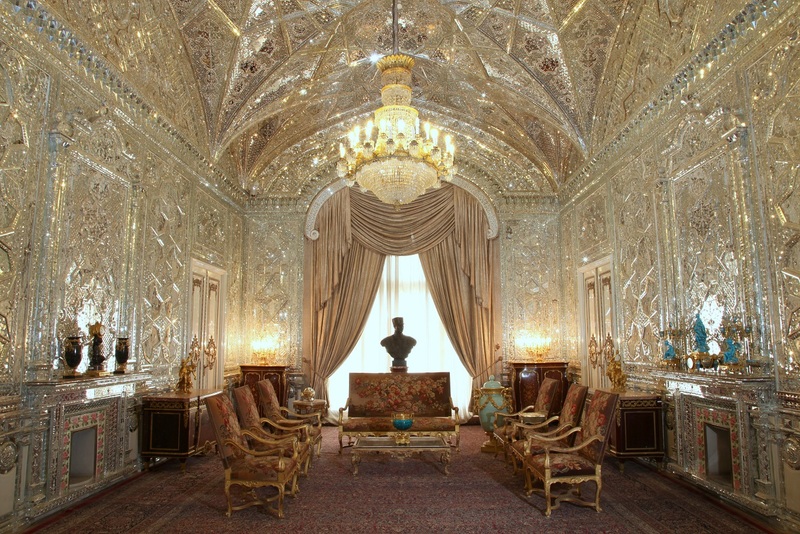 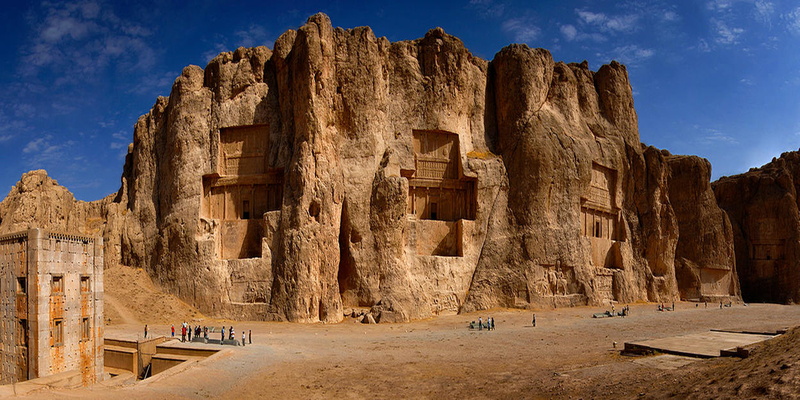 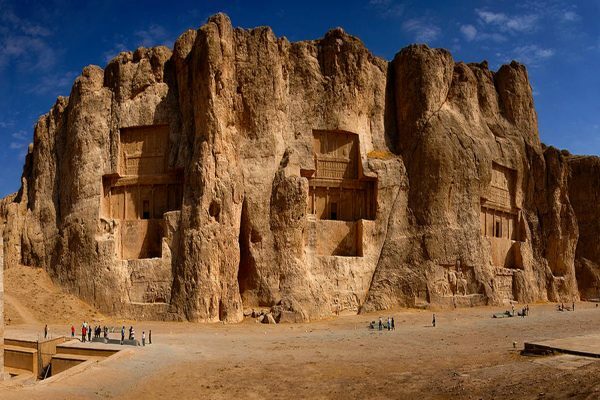 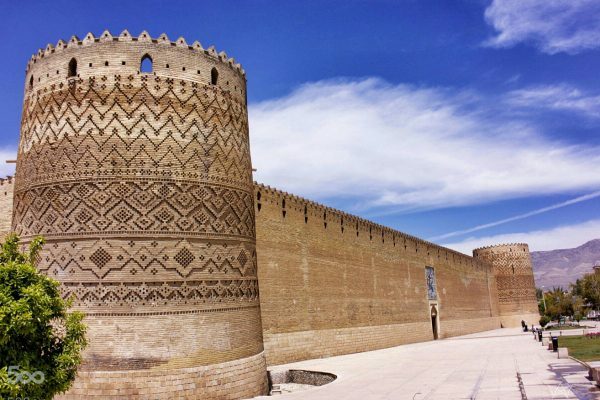 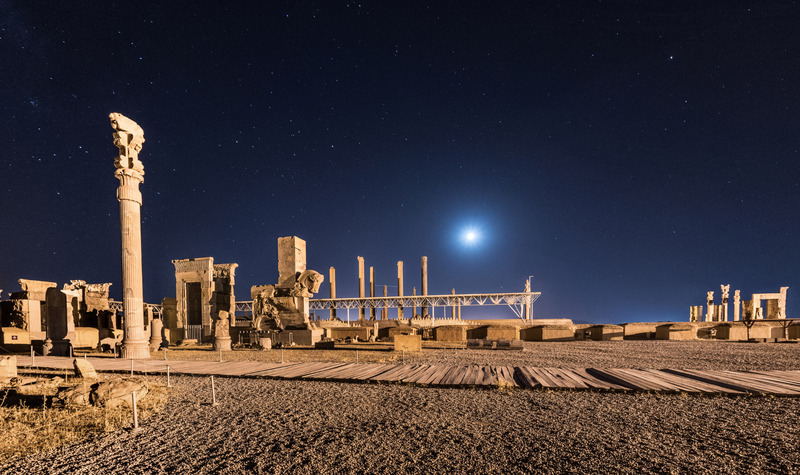 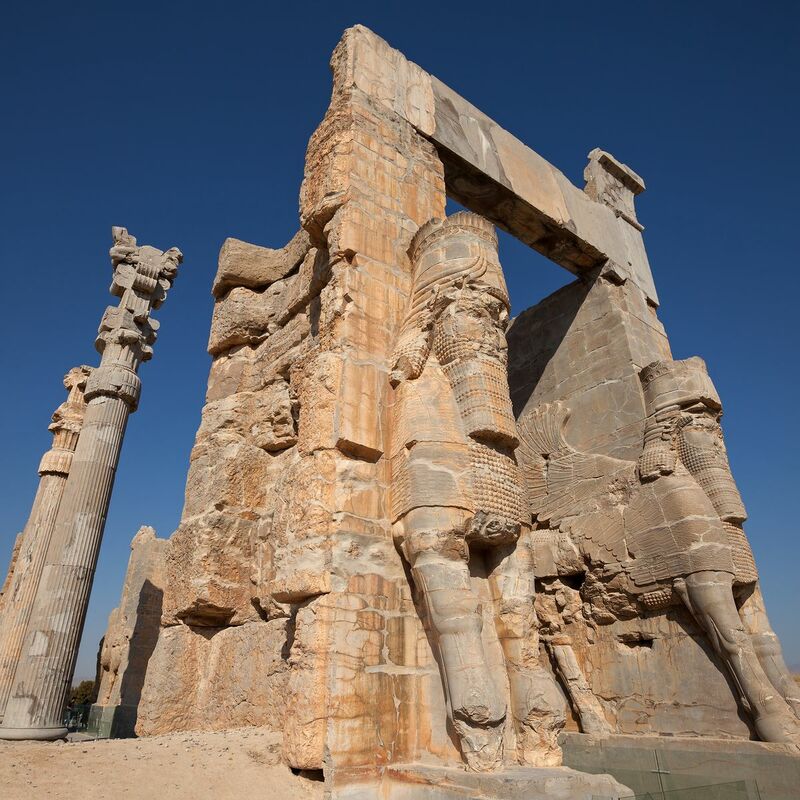 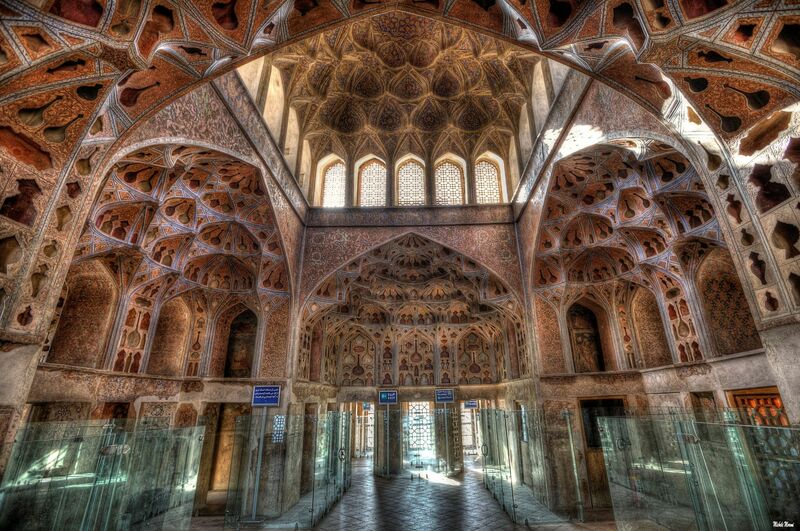 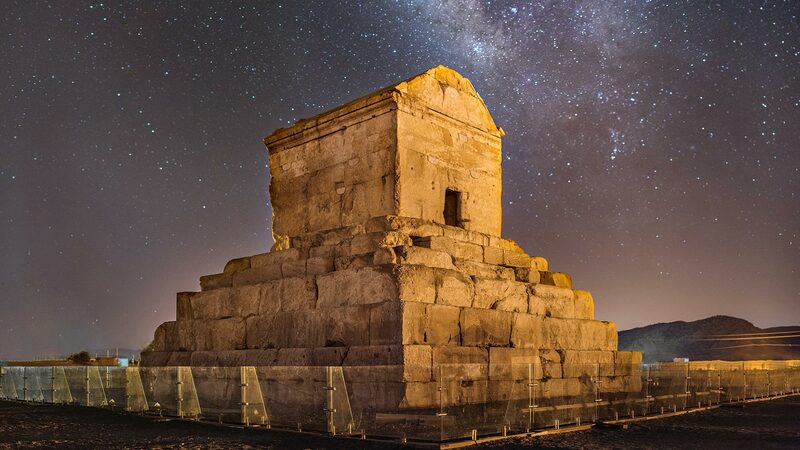 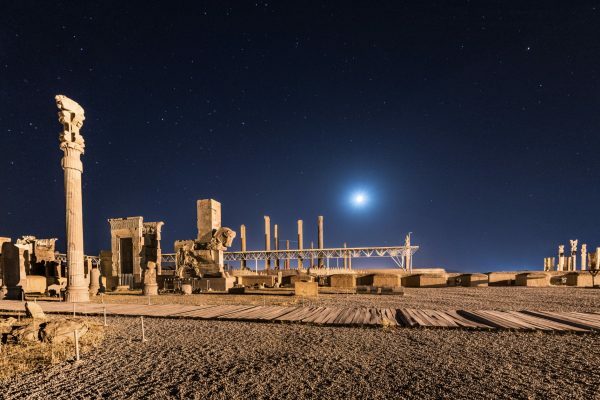 Today you will be visiting amongst others one of the oldest and most impressive caravan posts of Iran. 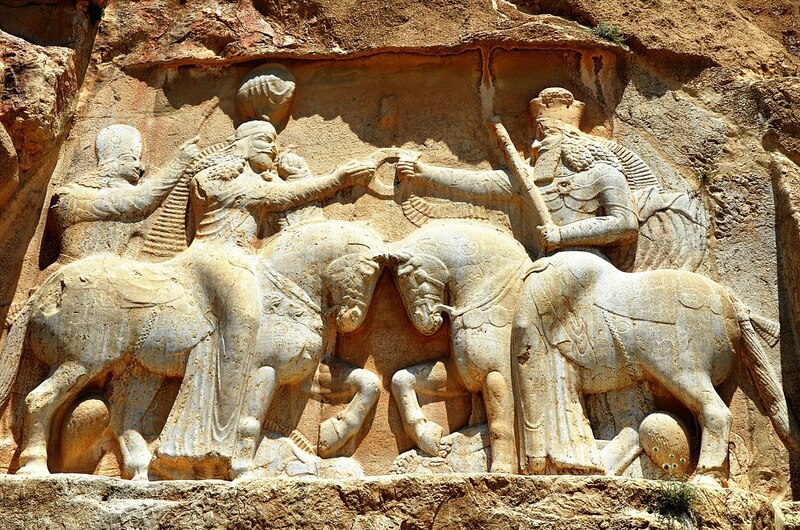 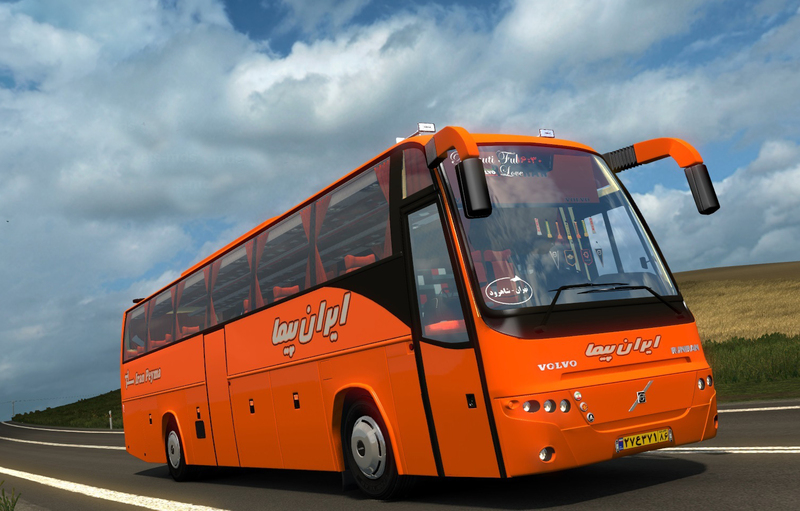 It will take you back to the days of the silk road, which also crossed Iran. 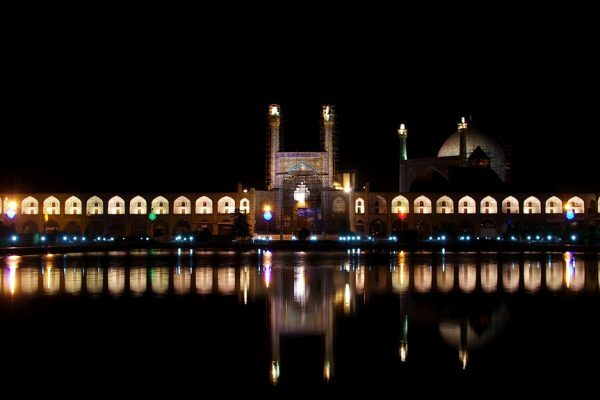 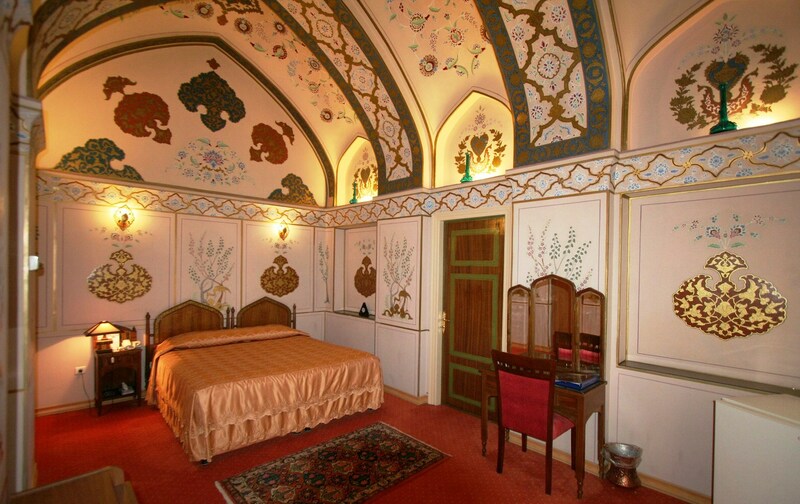 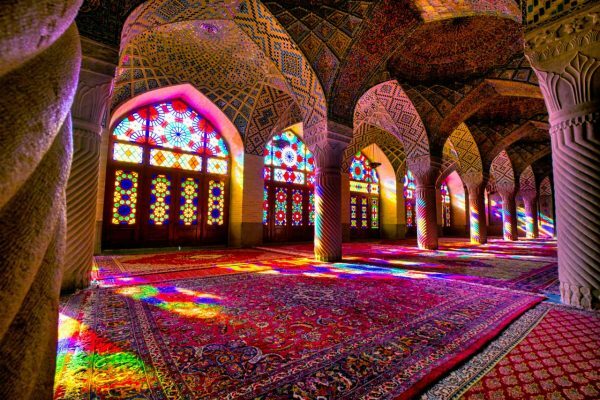 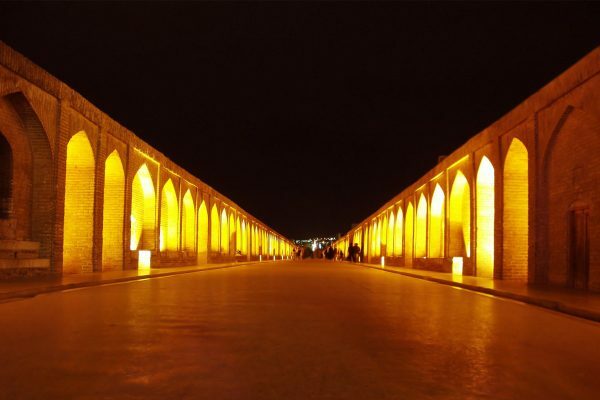 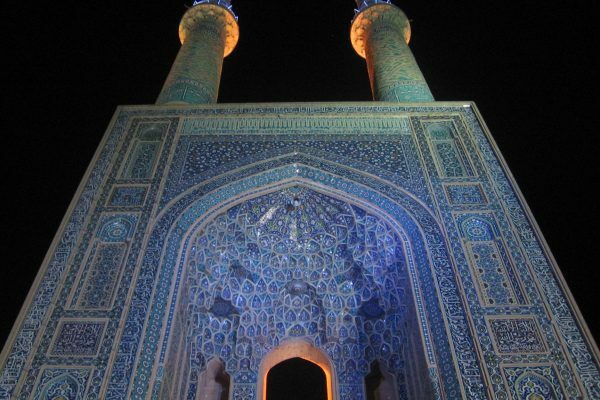 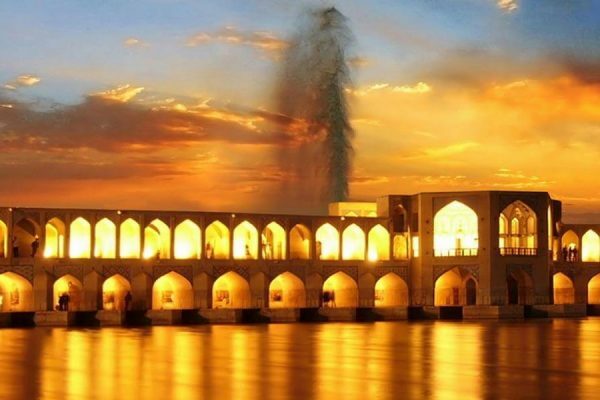 At night you will travel to Kashan. 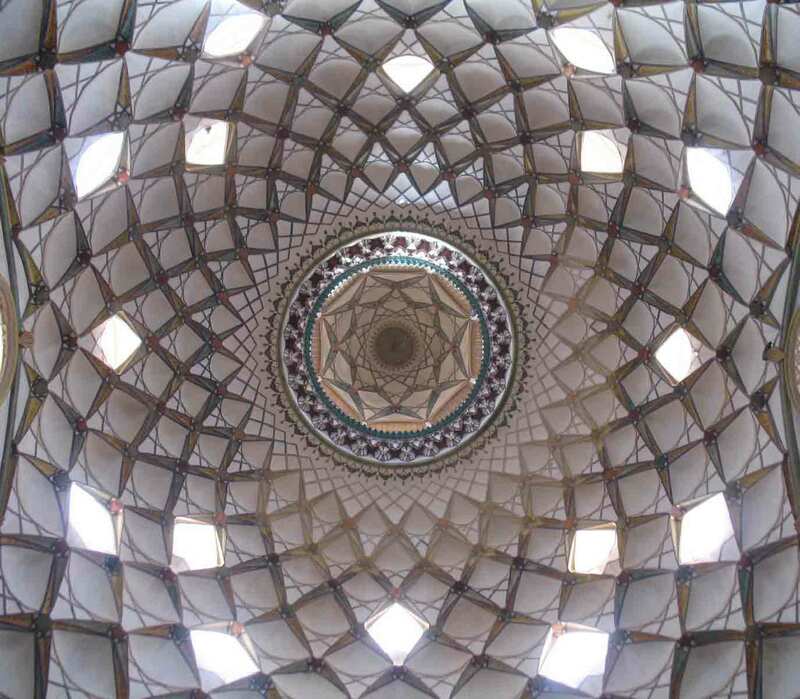 Kashan is a very special city, with its many old traditional houses, Unesco recognised garden and festivals like the rosewater festival. 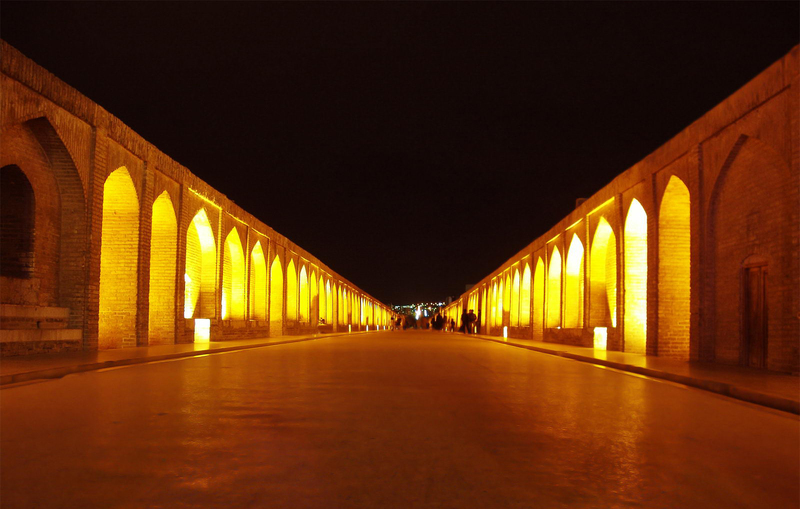 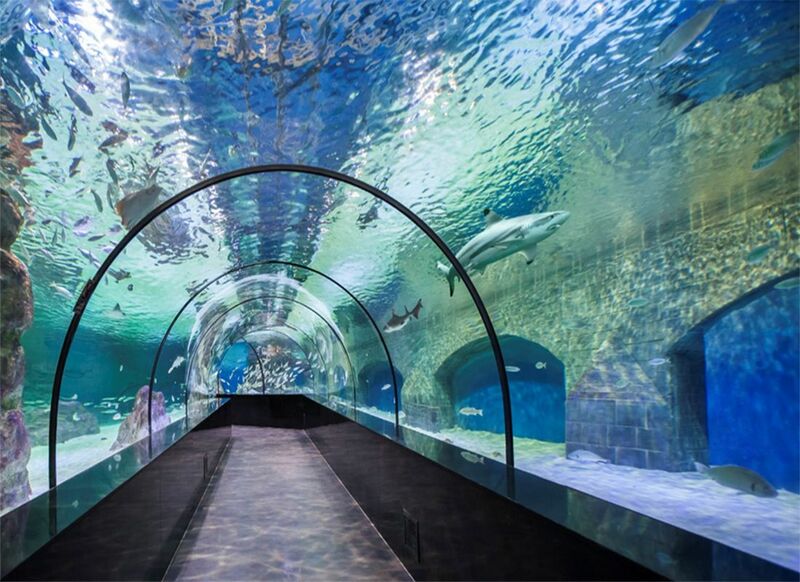 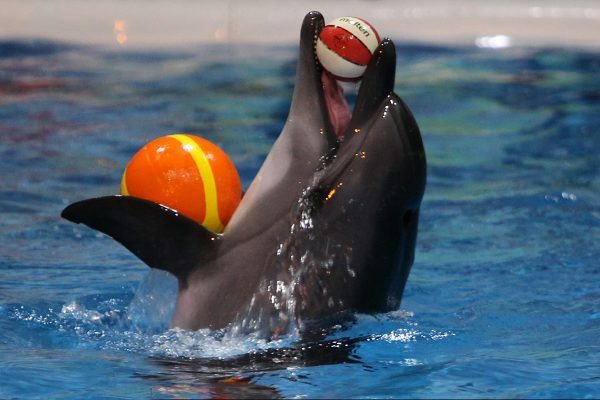 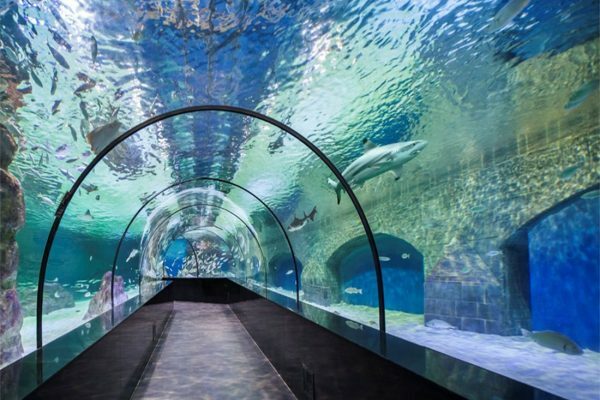 It is also a very romantic city with many interesting sites to see which are unknown to many travelers still. 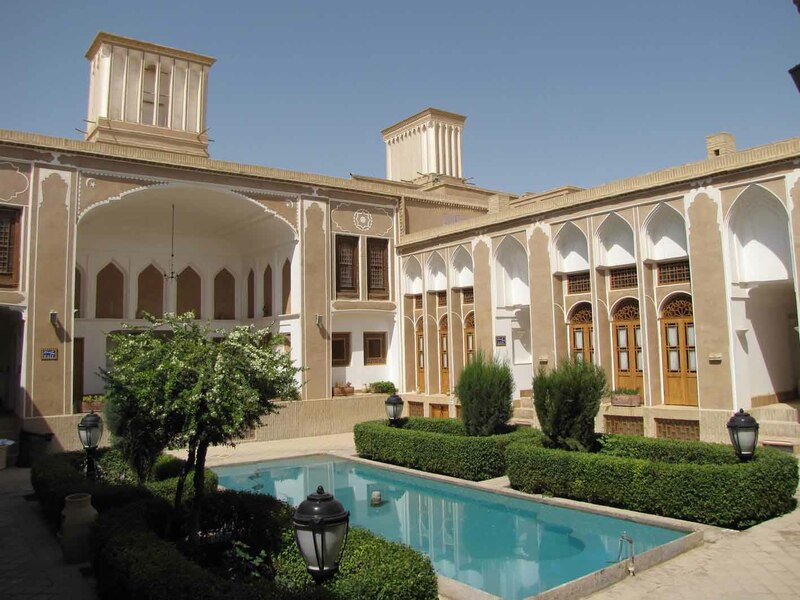 After an early breakfast your guide will pick you up to show you some of the beautiful old traditional houses. 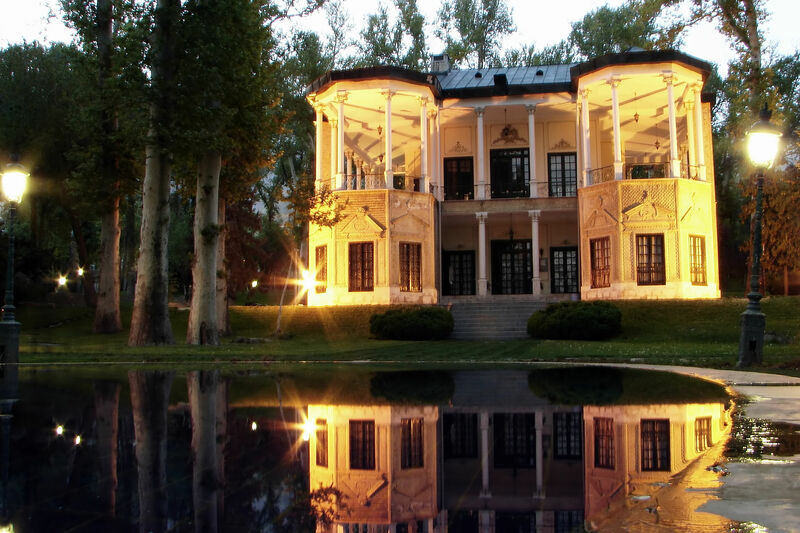 In the afternoon you will visit a traditional bath house, some of the gardens and you have free shopping time to make some last-minute purchases. 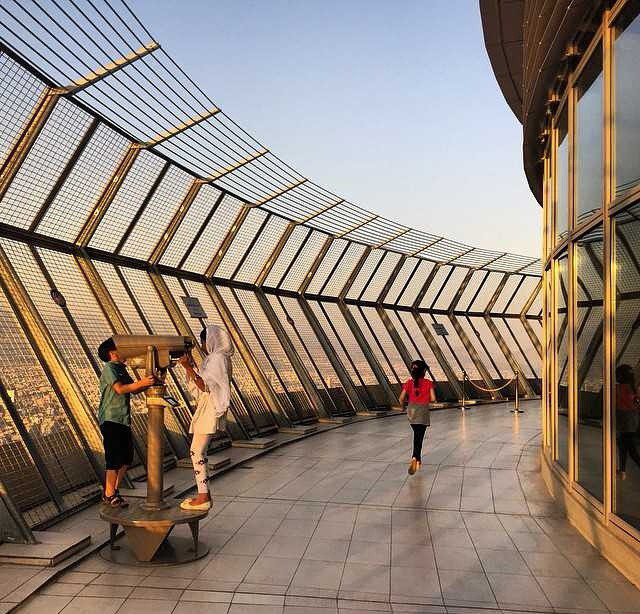 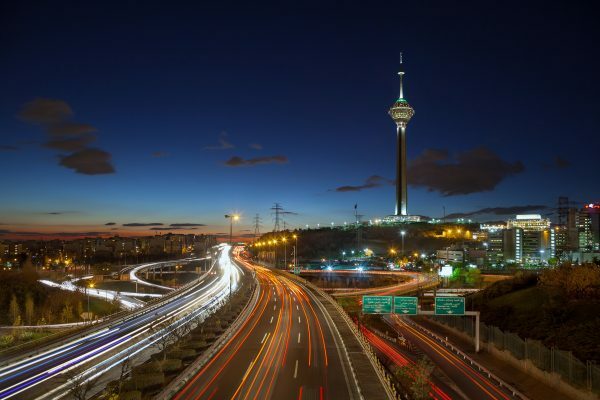 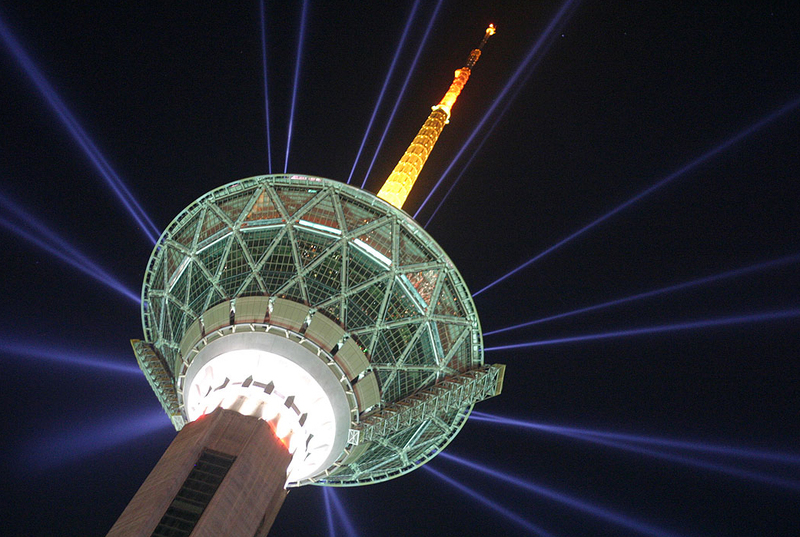 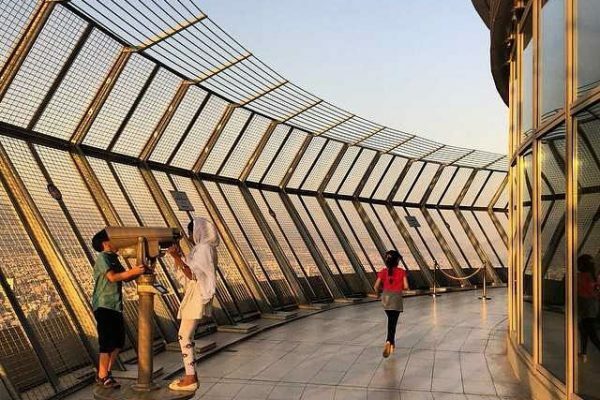 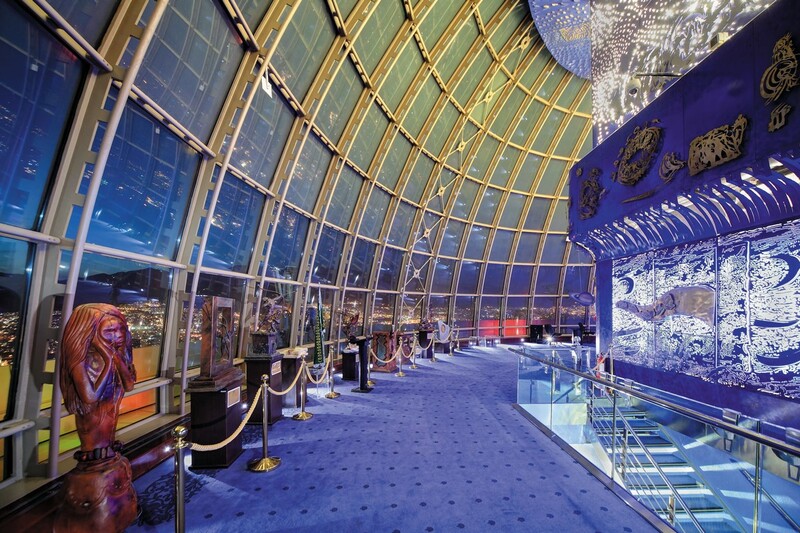 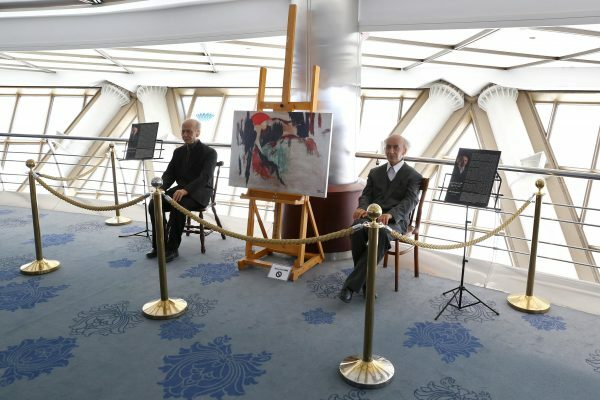 You will travel in the morning back to Teheran where in the afternoon you will see some of the more modern sites of Teheran, like Milad tower. 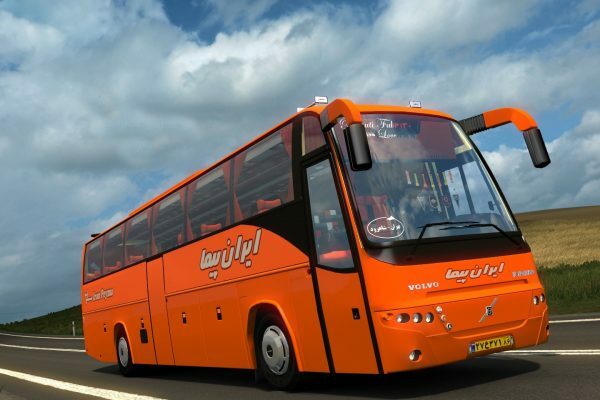 At night you will travel to the airport to catch your flight back to Holland in the early morning.